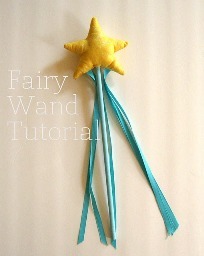 Chris from Pickup Some Creativity shares a tutorial for making a fairy princess wand. The glittery fabric star and colorful streamers are sure to grant many wishes! Get the how-to.